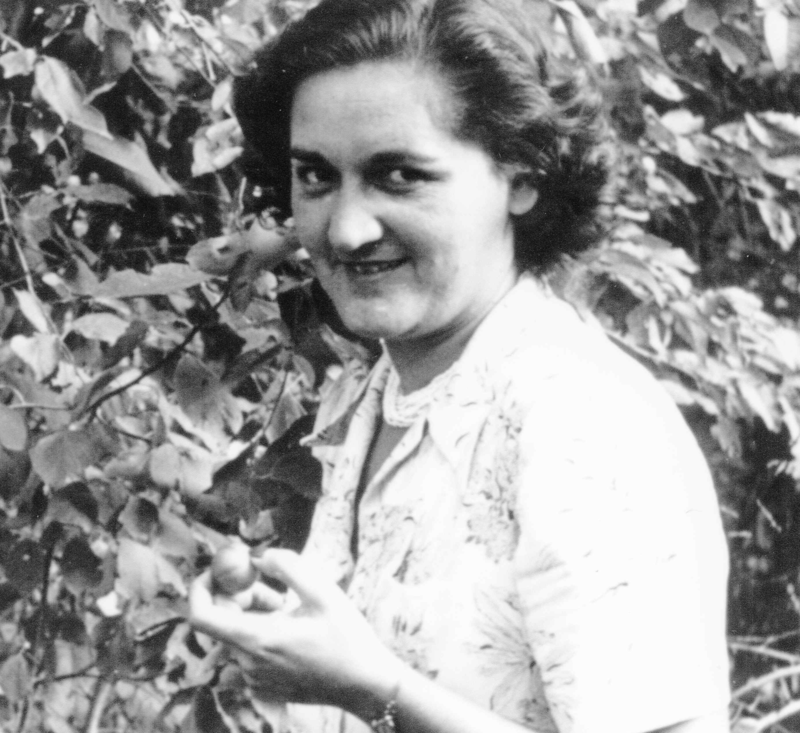 Evelyn Blankstein was born in Winnipeg March 5, 1913, the daughter of Lena and Max Blankstein. She grew up with her brothers and sisters on Dufferin and then Machray Avenue in the house designed and built by her father, architect Max Z. Blankstein. 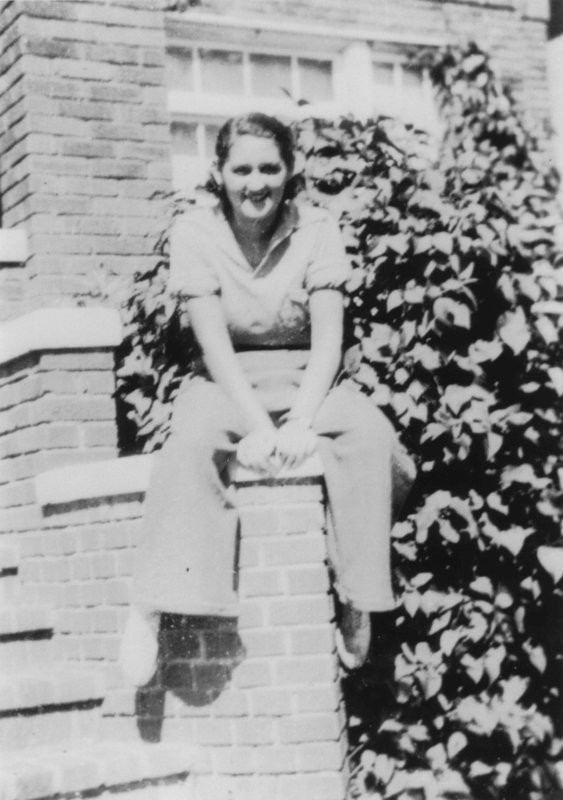 She attended Aberdeen, Machray and then St. John’s Tech and then went on to the University of Manitoba to study Architecture, graduating with a Bachelor of Architecture in 1935. Two of Evelyn’s six siblings (Cecil and Morley) also became architects. Whether she knew it or not, she was a leader who pioneered, lived and proved the concept of gender equality. Evelyn Blankstein worked as an architect -- when there were few Winnipeg women in a profession that was considered a male preserve -- for close to 40 years, first in her brother Cecil’s office and then for Hobbs Glass (later Canadian Pittsburgh Industries). There she designed and facilitated the use of architectural glass for stores, movie theaters, offices and factories designed in the architectural offices of Winnipeg. During her life, Evelyn was an athlete, participating in team sports such as volleyball, tennis, basketball and track and field while at high school and university – where she was Woman Athlete of the Year. She also excelled on the golf links at Glendale Golf Club where she was the first of a few women golfers with a full membership enabling her to golf with the men.